<!DOCTYPE html PUBLIC "-//W3C//DTD XHTML 1.0 Transitional//EN" "http://www.w3.org/TR/xhtml1/DTD/xhtml1-transitional.dtd"> Special Thanks-Sun Yat-sen Univ. etc. 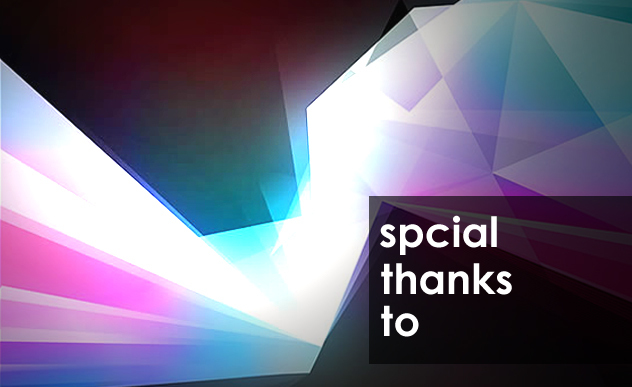 We thank you all for helping us during the experiments and the making of the whole project.